Very nice looking, gj guys. One problem with your skybox, I assume the mountain prop is supposed ot be far off in the distance, but the trees shadows appear to be touching it. Congrats on the map, I like how you nailed the feel of a french village with so few french signs! 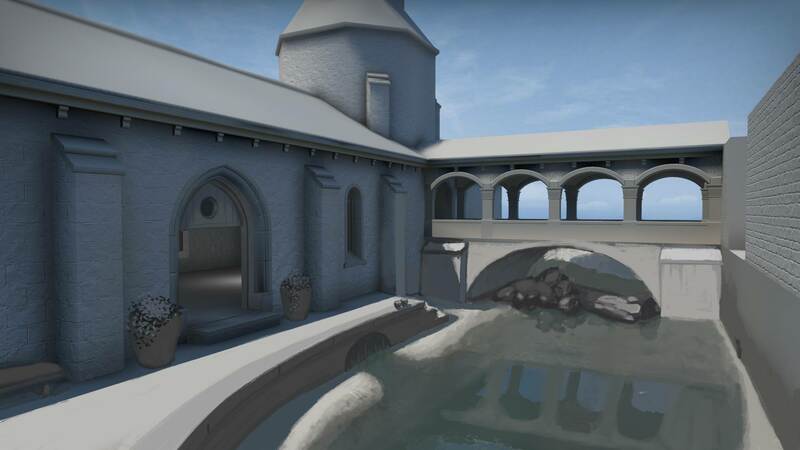 When I was playing Abbey, I walked from a-site to the wall next to the outside of the map to where Ts come from, into the double doors area and the Counter-terrorists wins sound played, im not sure if it is an odd bug or if its intentional. Was able to jump out of the map through this window! Cool map, congrats! I'll need to give it another go. @fewseb No idea. Was it a sound or the round ended? 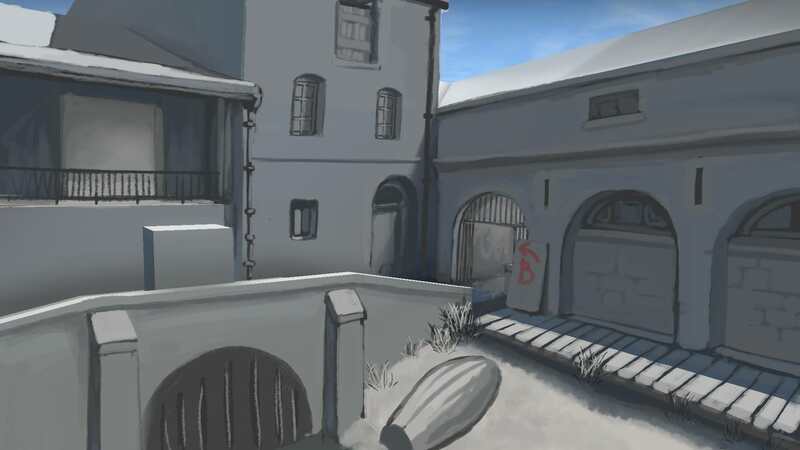 I just walked from a site, to around the back entrance by the edge of the map around through the t-doors area and the counter-terrorists wins sound played, it might have been a game bug or something, but im just reporting it in case it is a map bug. There were still some T-bots alive and the bomb was planted right after the sound played.